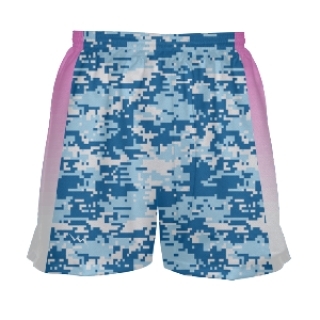 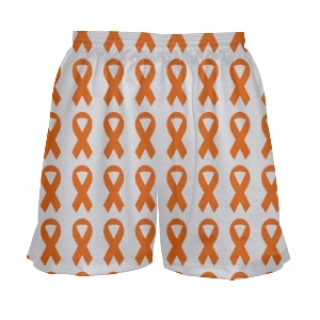 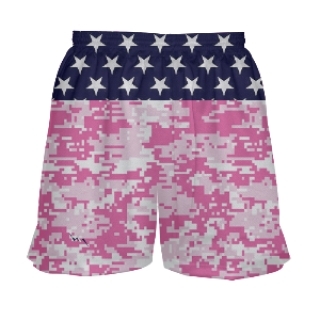 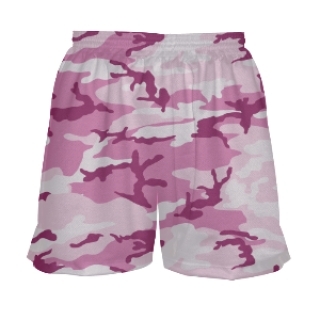 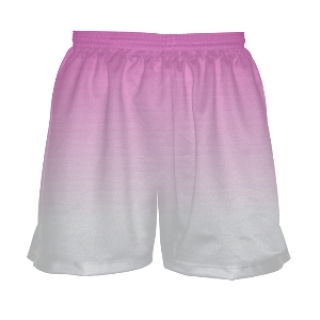 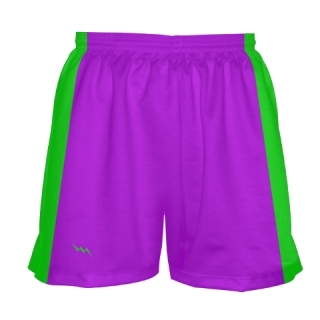 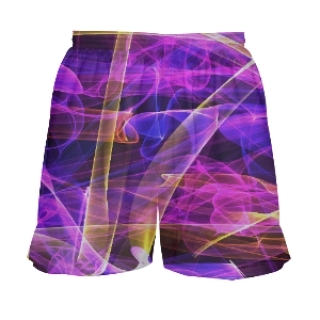 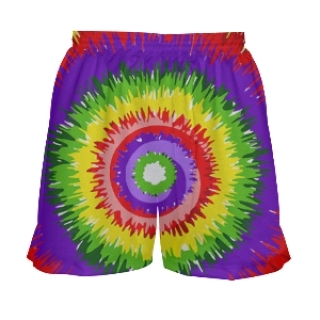 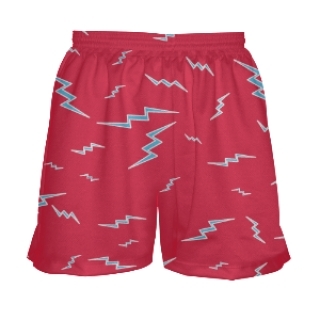 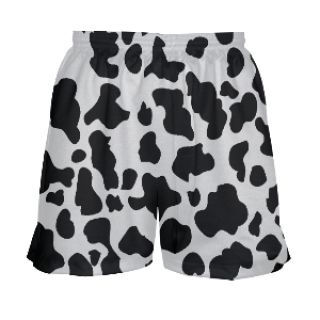 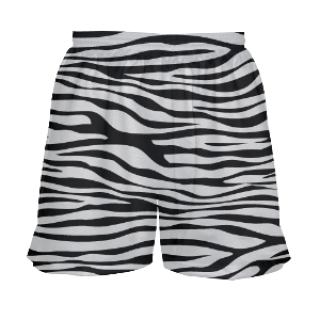 Get geared for the game in Lightning Wear's custom womens lacrosse shorts. 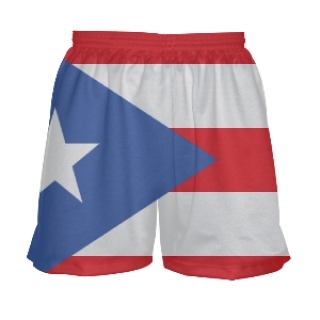 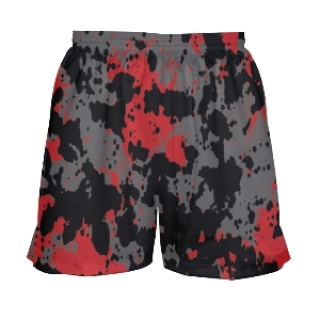 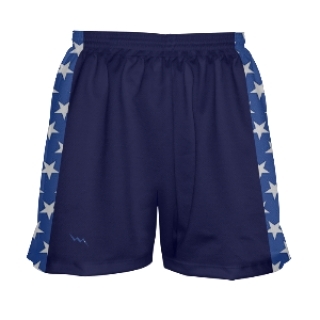 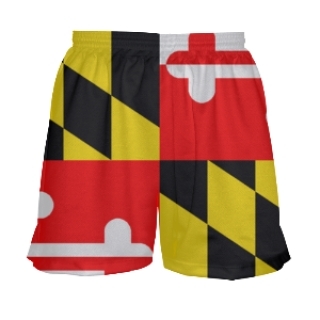 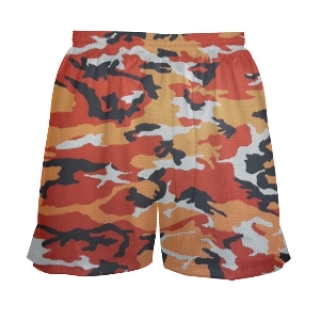 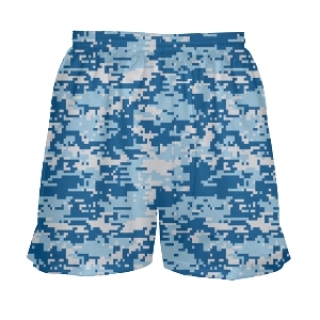 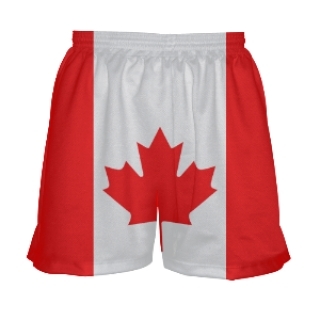 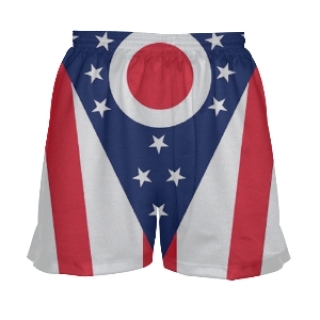 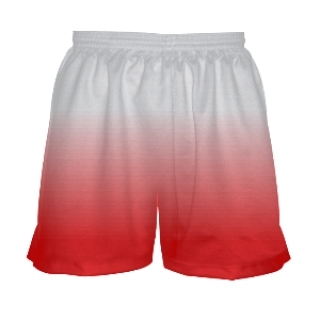 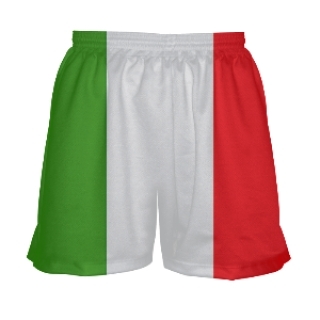 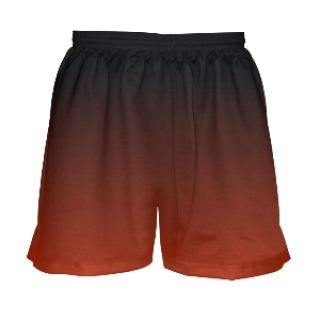 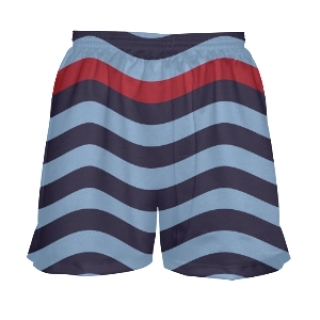 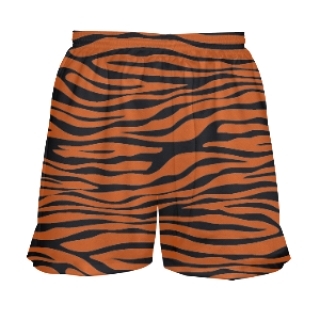 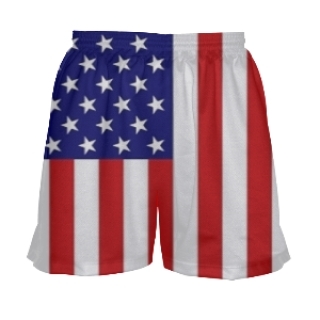 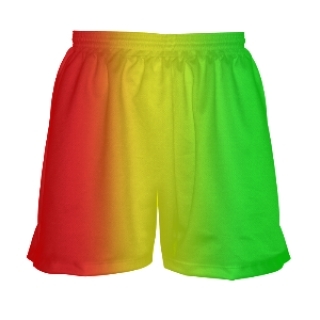 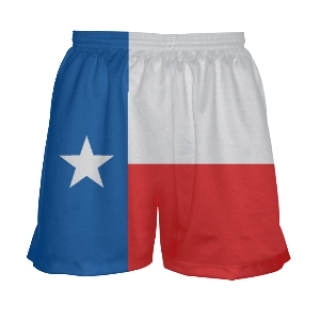 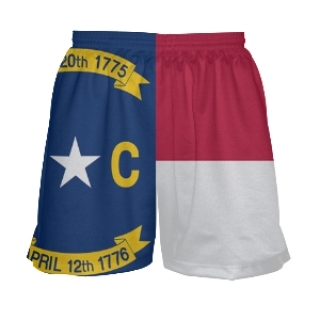 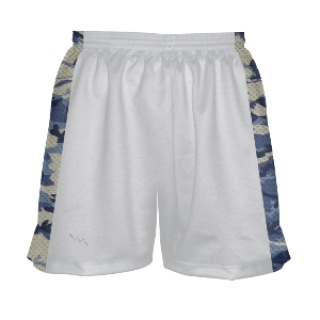 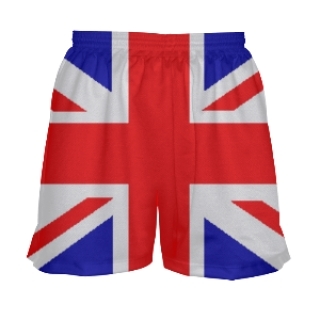 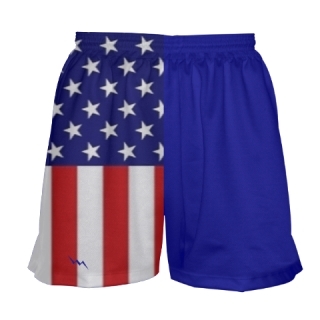 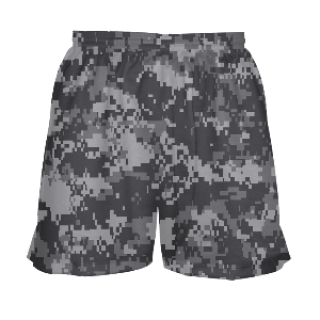 Shorts are available in adult and youth sizes in unlimited lacrosse designs and styles. 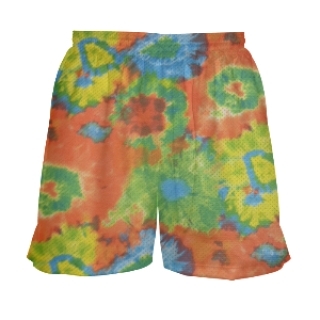 Work with our in house artists on a look that is right for you and your team. 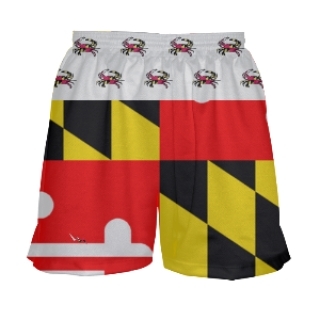 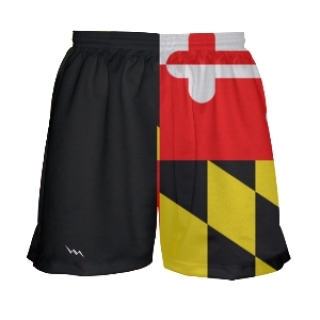 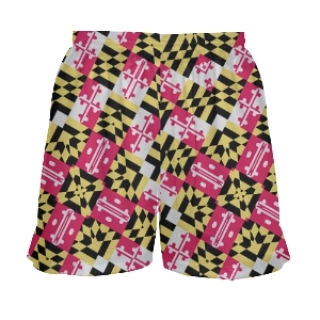 All girls lacrosse shorts are made to order in our state of the art Kensington, Maryland factory.